Posted on July 26, 2016 by onebadmutha. 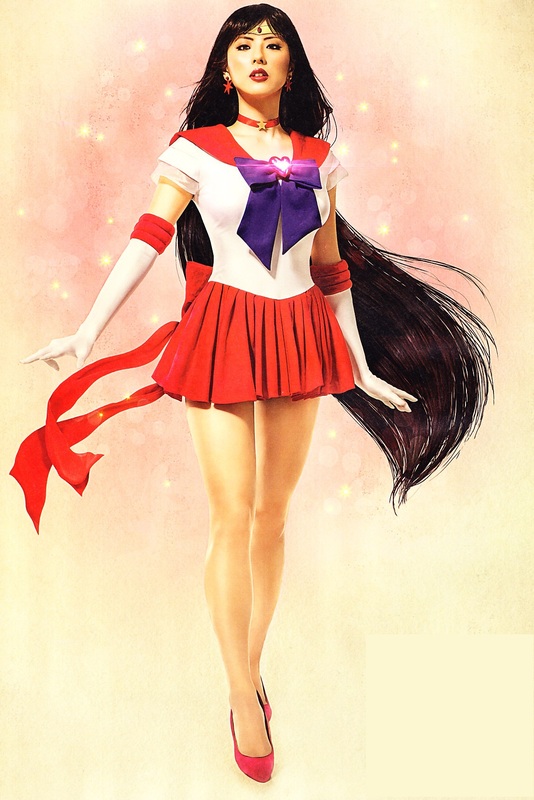 This entry was posted in Image Gallery and tagged anime, babes, cosplay, miniskirt, sailor mars, sailor moon. Bookmark the permalink. Patchouli and Alice Margatroid from Touhou.